Thierry’s favourite distance is the middle, and hopefully after this announcement it will be yours too! 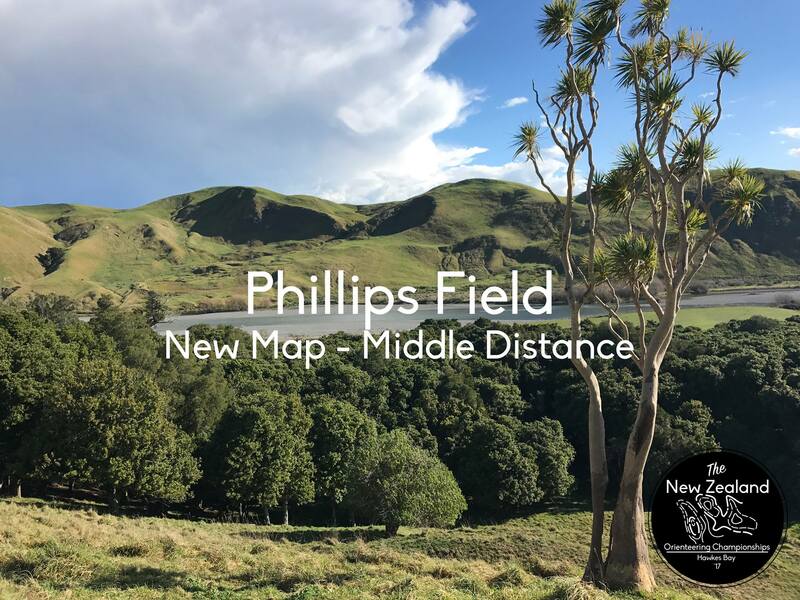 Hawkes Bay Orienteering Club have a brand spanking new map for the middle. Phillips Field is the absolute middle distance dream. Boasting a large area of majestic native forest blanketing subtle slumped contour detail, the terrain really lends itself to the tight navigational challenge of a middle. The slumping hillside theme continues for the remainder of the area, with lightening fast open farmland scattered with trees and occasional rock details. The unique topography of the terrain really does make this area quite a unique challenge. Despite the late notice of the change, this can definitely be put down as an upgrade! Embargoed Areas information is available on the event website.